Life is certainly running at 100mph at the moment. 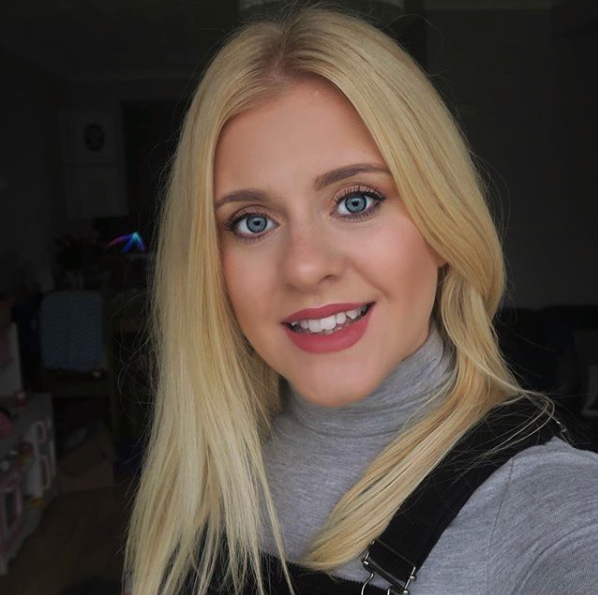 With work, blogging, youtube, school runs, clubs, gym, relationships and friendships all being squeezed into those precious 24 hours I am often guilty of putting myself last and running around after everyone else. Last week a very special package arrived for the girls and I. 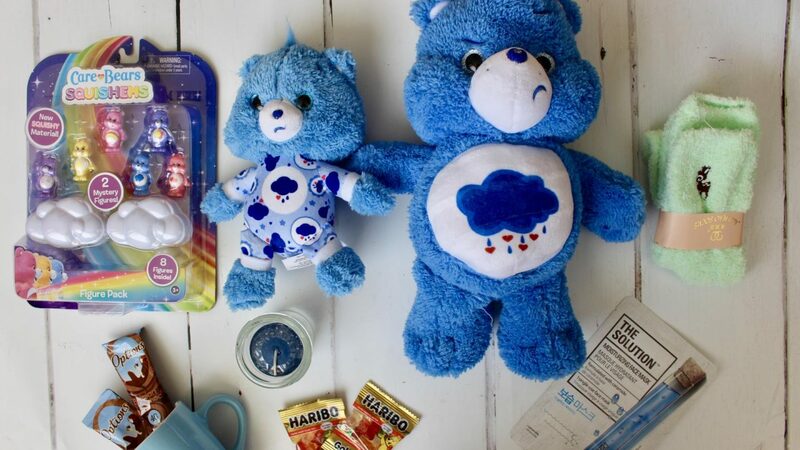 A Care Bear Care Package! 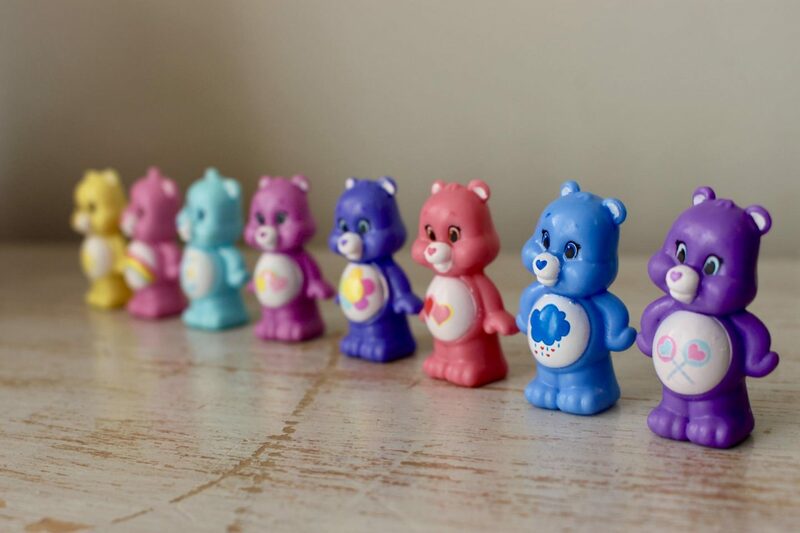 I love to that Care Bears are making a come back; I used to love them myself as a kid so sharing them with my little girls again is so lovely! I also love that we had grumpy bear, pretty much is me by the end of the day when I have just about had enough of picking up everyones socks/cups/plates/homework/everything. Lottie took a real shine to Grumpy Bear though and they have been kind inseparable every since. The medium plush bear is super soft and cuddly. You can collect every character and have a rainbow of Care Bears! I love how colourful they are. I think they’d be the perfect theme for decorating a toddlers bedroom. 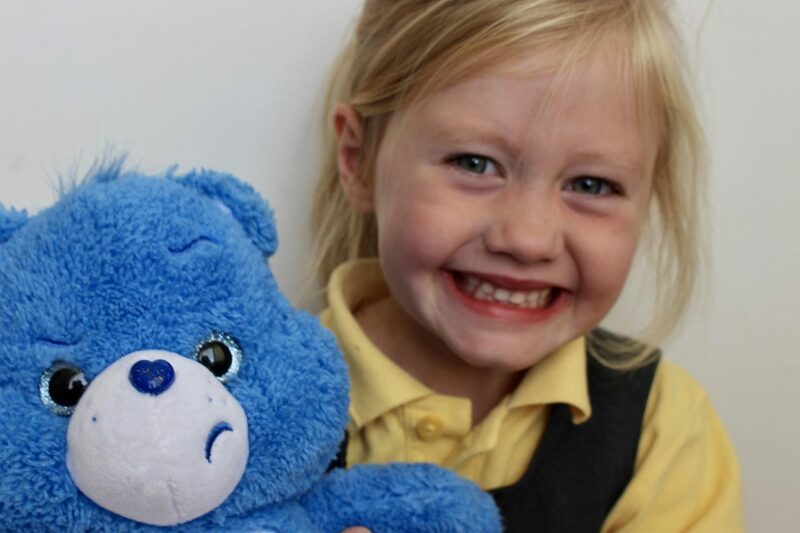 You can find these bears for £15.99 in Asda, Tesco or on amazon. 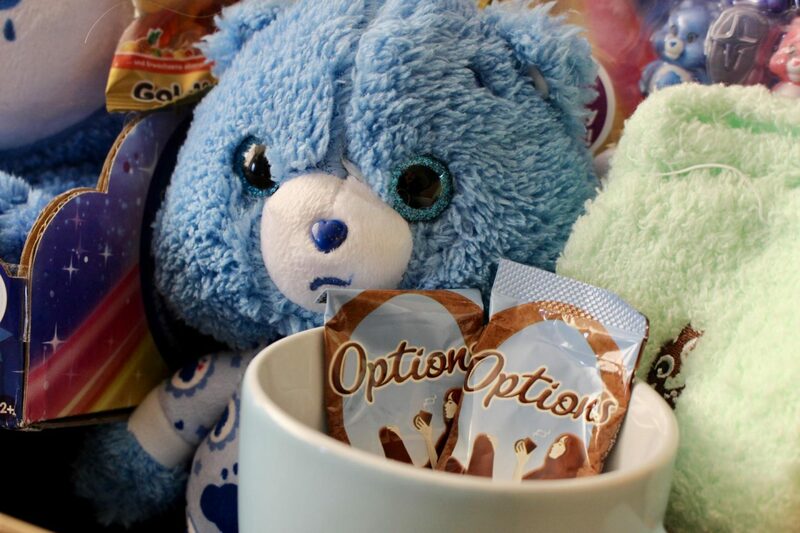 In our Care Bear Care package we also had the squishems figure pack, these have been a huge hit. 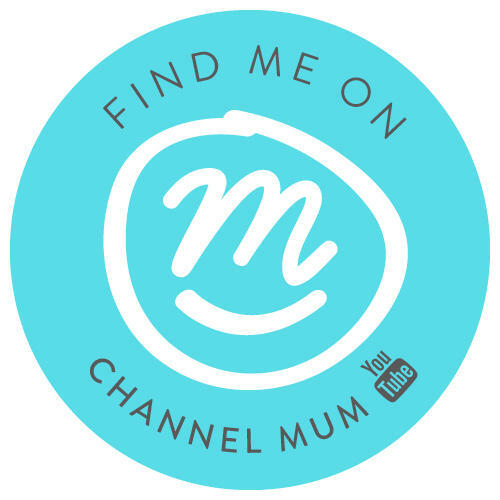 Anything small and collectable my girls love! I often find them taking the Care Bears into their dolls house and playing little games. They also play hide and seek with them, this does often result in me finding them in my shoe or other strange places a few hours later but hey if it keeps them happy I’m all for it. You can pick these up for around £14.99 on amazon. You can also get the cubs, these 8-inch plush Care Bears are great for little ones. Again they’re soft, brightly coloured and super cute. You can find them on amazon for £7.99. With our box of goodies we treated ourself to a cosy night in. You know the kind; movies, hot chocolate, all the blankets and lots and lots of cuddles. It was just what we needed. When I say we I mean I. It’s always good to have a little reminder to switch off and take care of yourself with the people you love the most. Even if my reminder came from a grumpy little bear. *This product was sent for the purpose of review, all thoughts and opinions are my own.